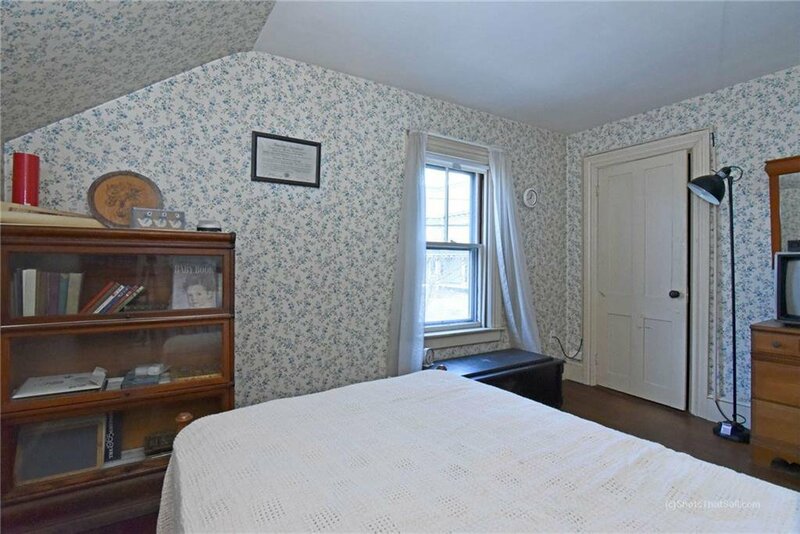 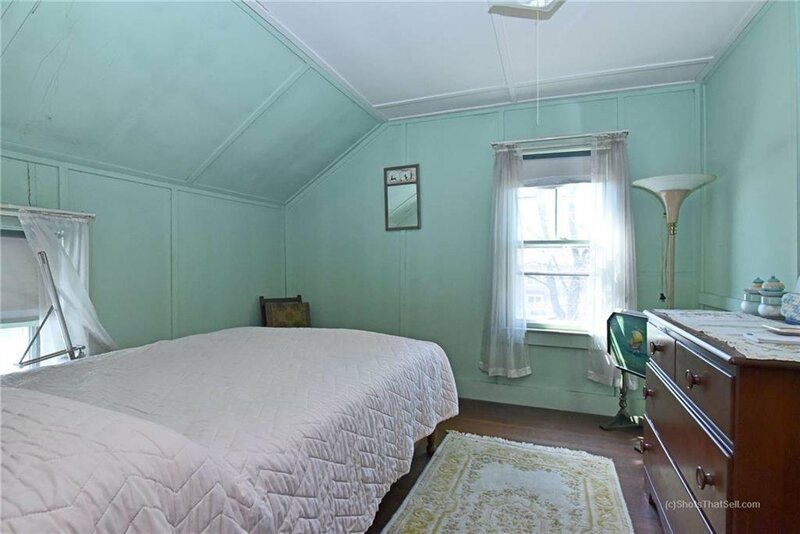 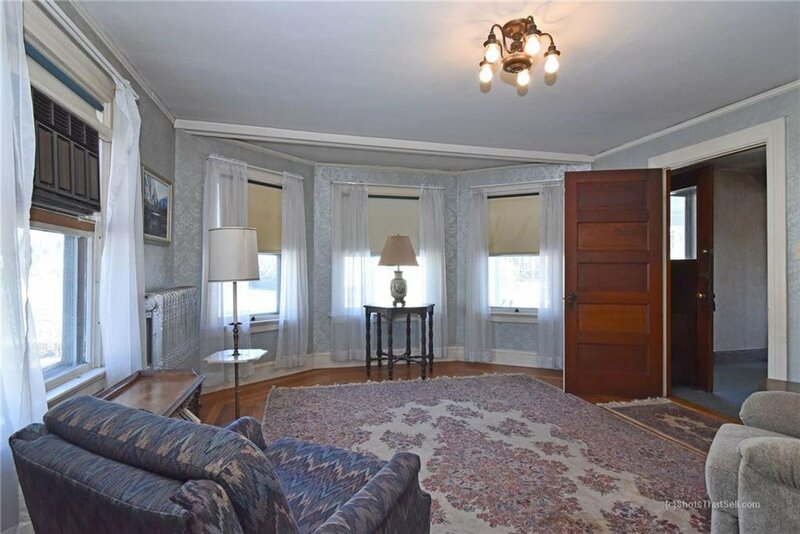 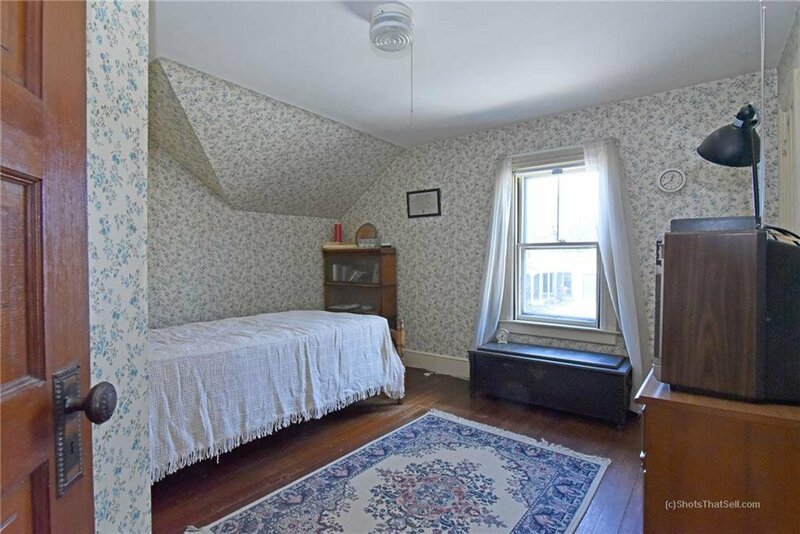 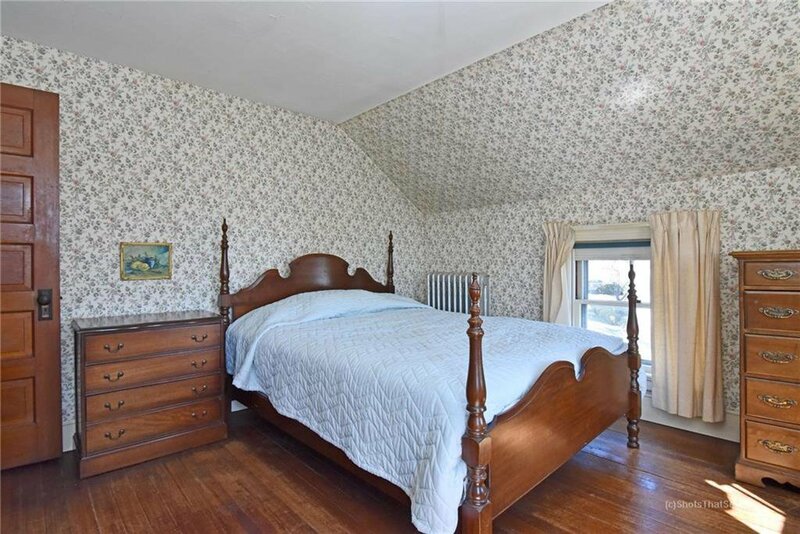 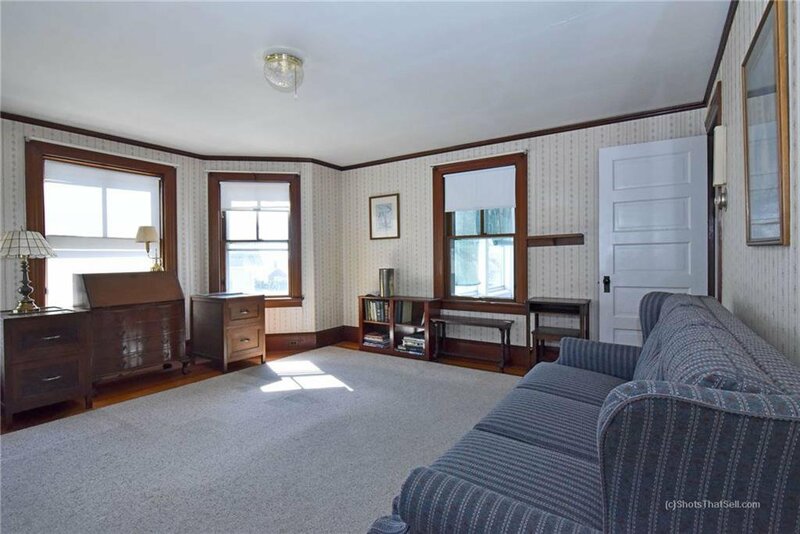 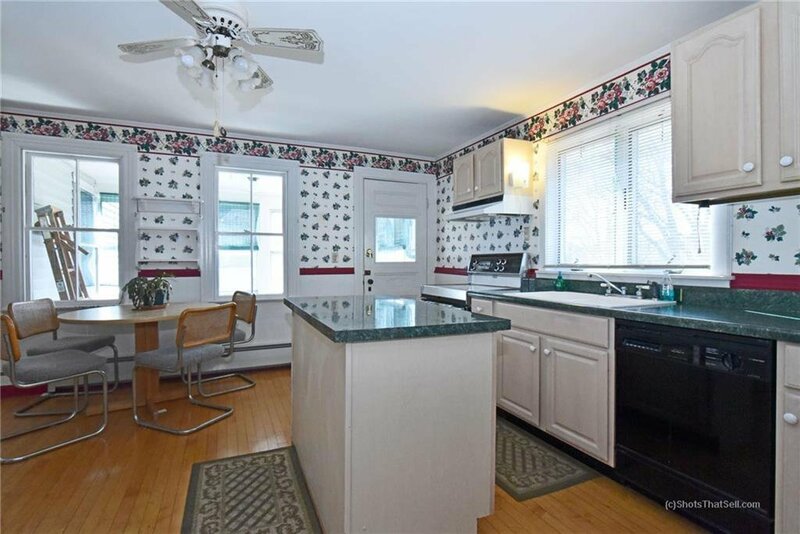 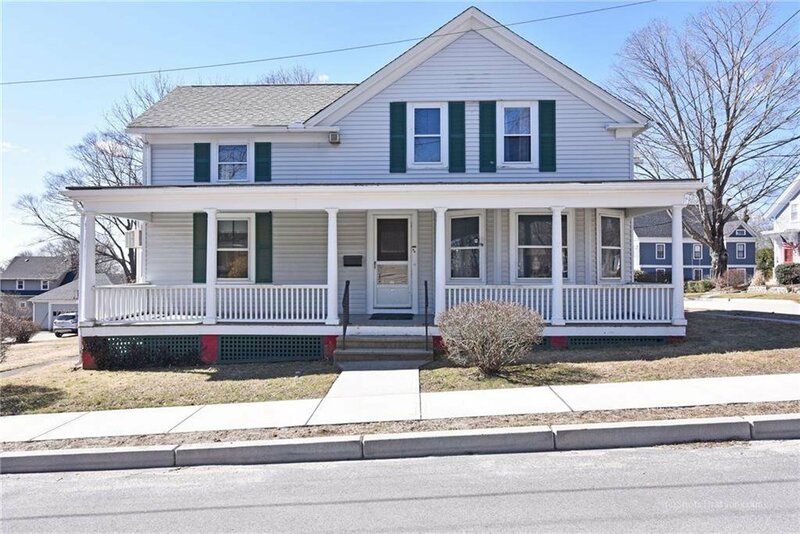 Much admired cottage style cape on the corner of Somerset and Prospect. 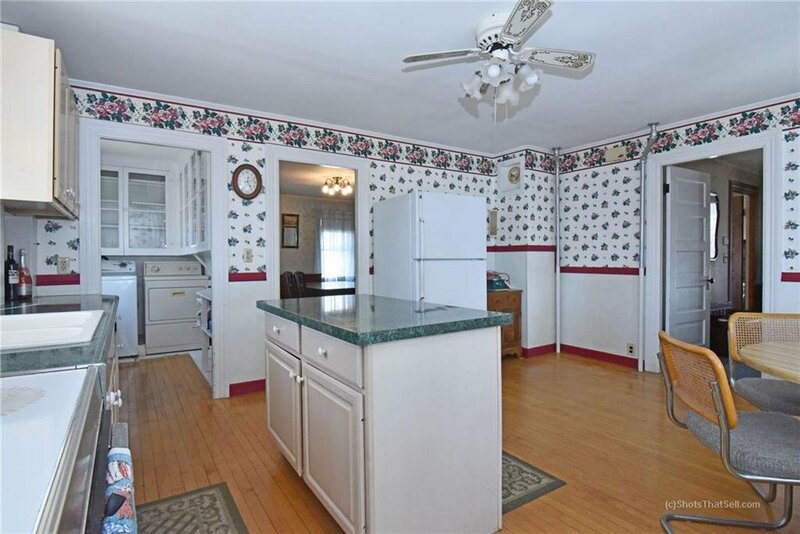 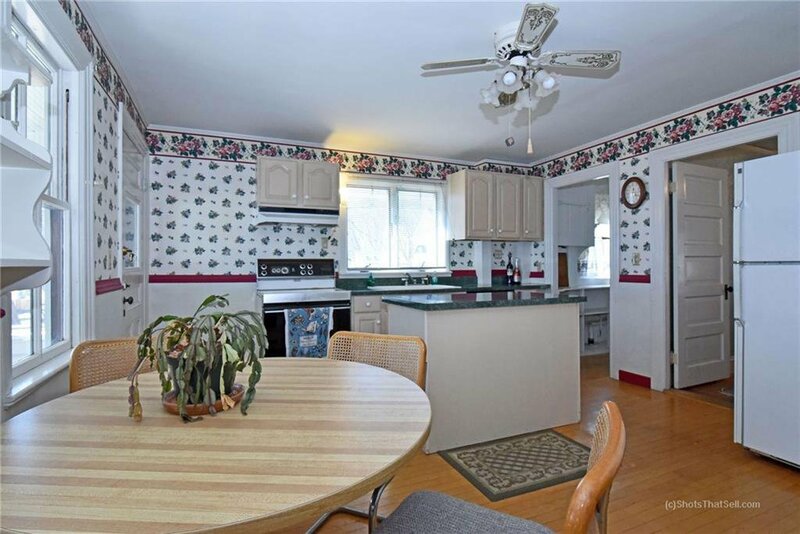 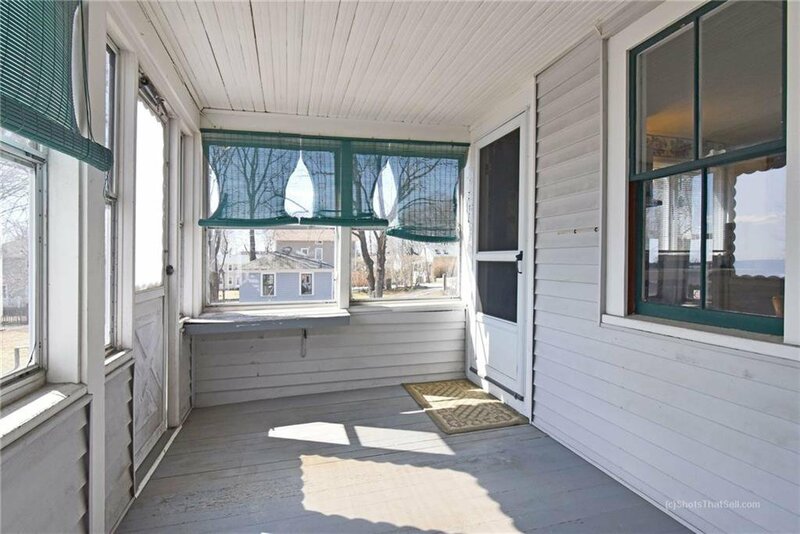 The over-sized corner lot offers plenty of room to expand this property to more than twice its size. 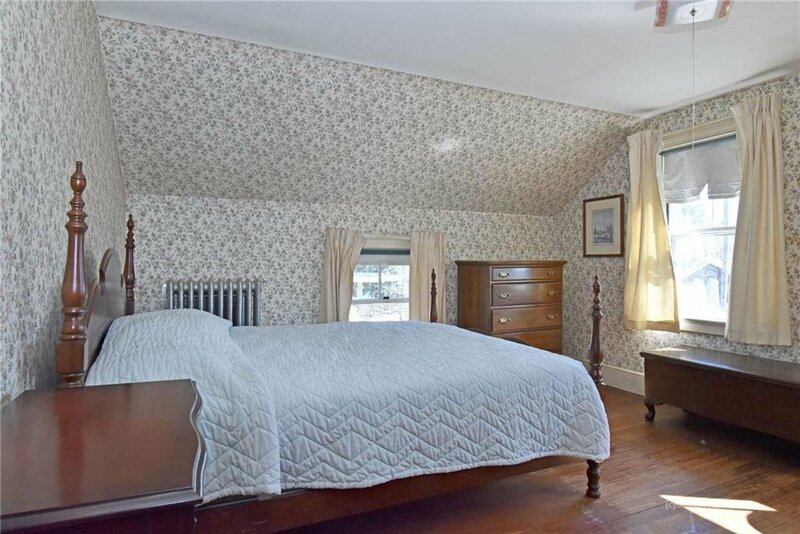 Much of the period detail is still intact. 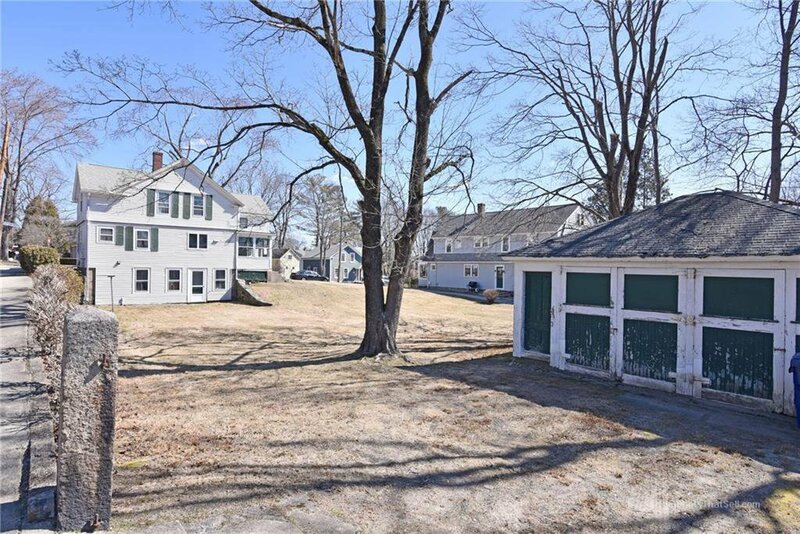 Detached two car garage and Driveway located off Prospect street is on the far property line and allows for plenty of addition space and recreation areas. 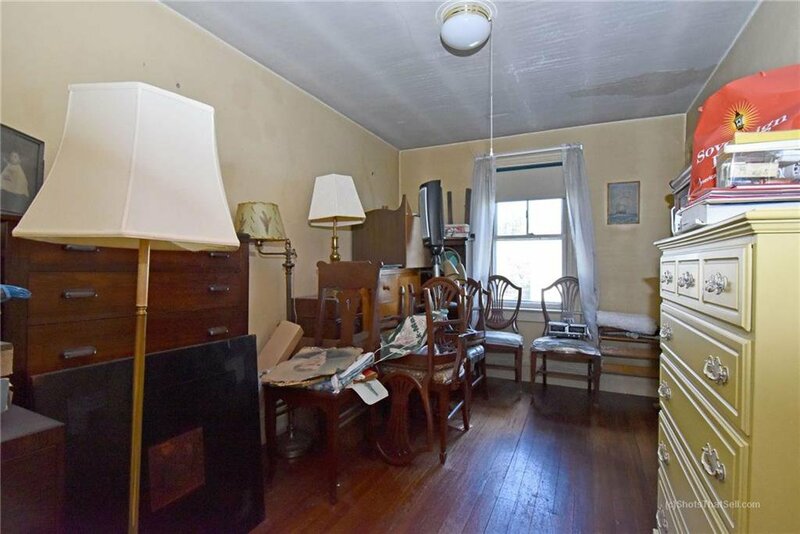 Some system updates but this is a renovation project that is priced accordingly and will be a gem when restored. 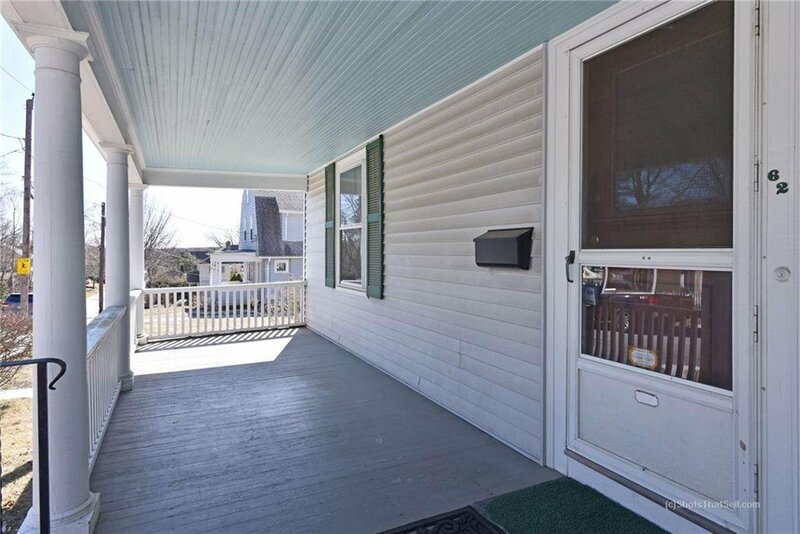 Features walkout basement, front open porch and rear screened porch, 2 car detached garage, 9 year old roof, hardwoods throughout, and more. 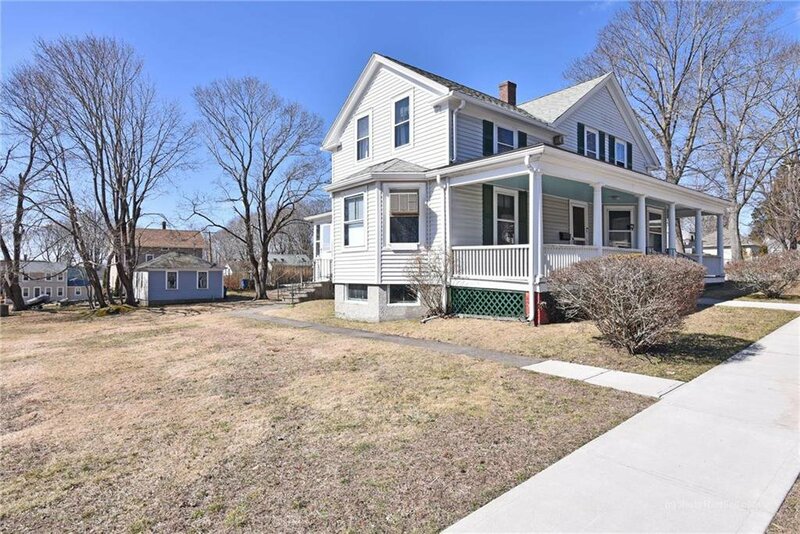 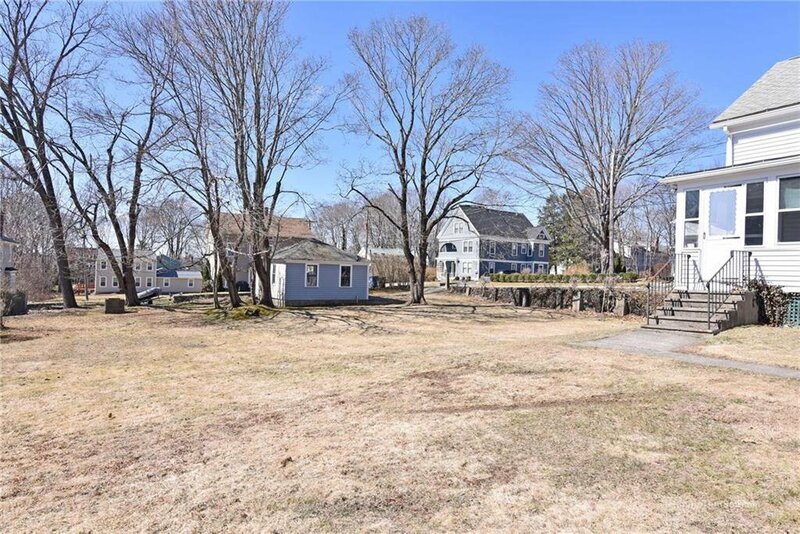 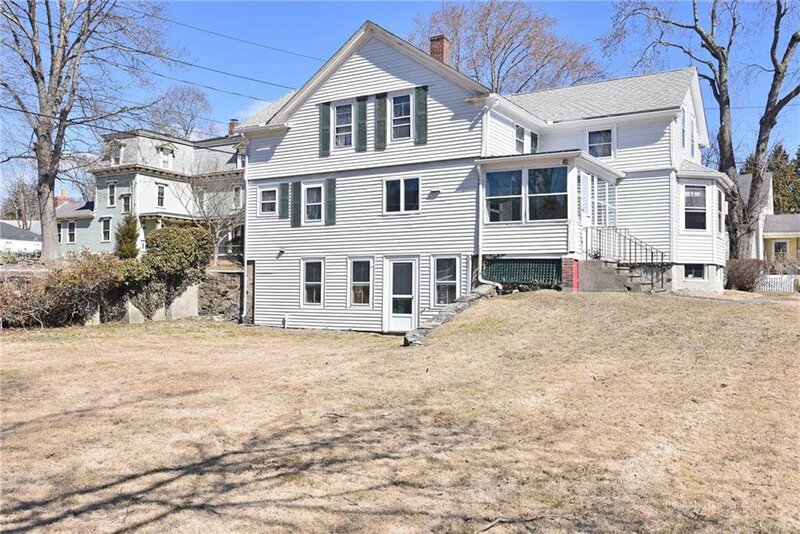 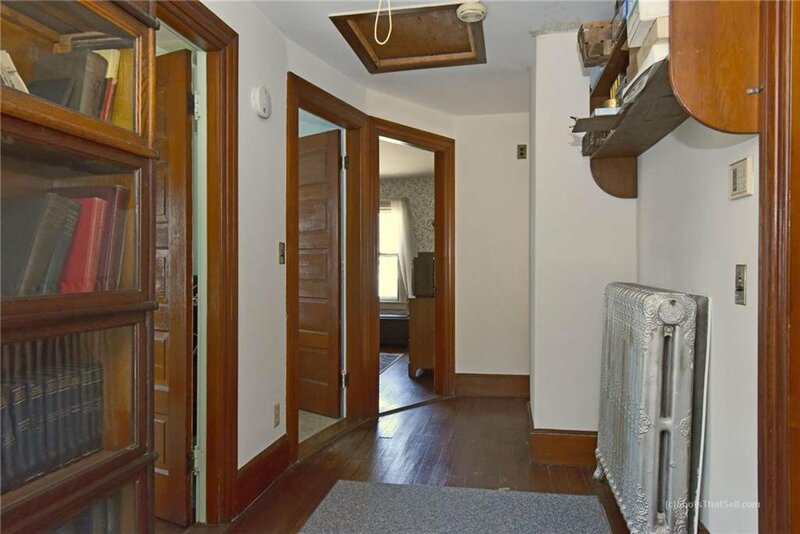 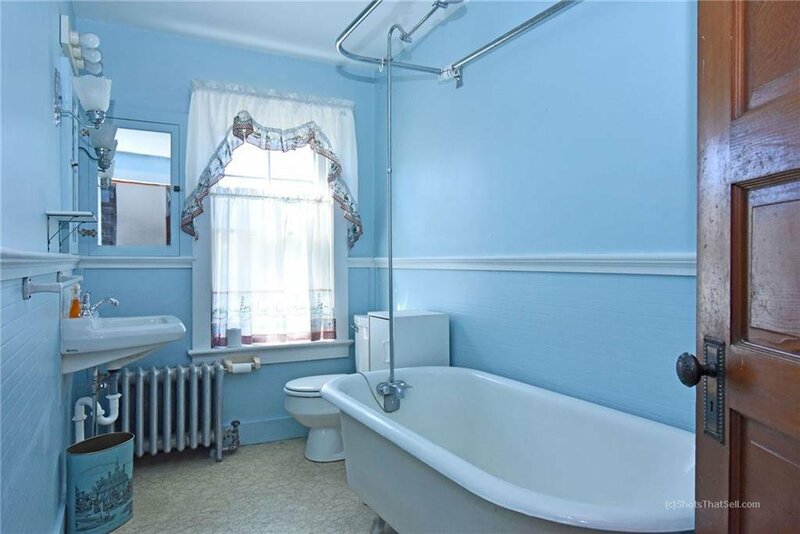 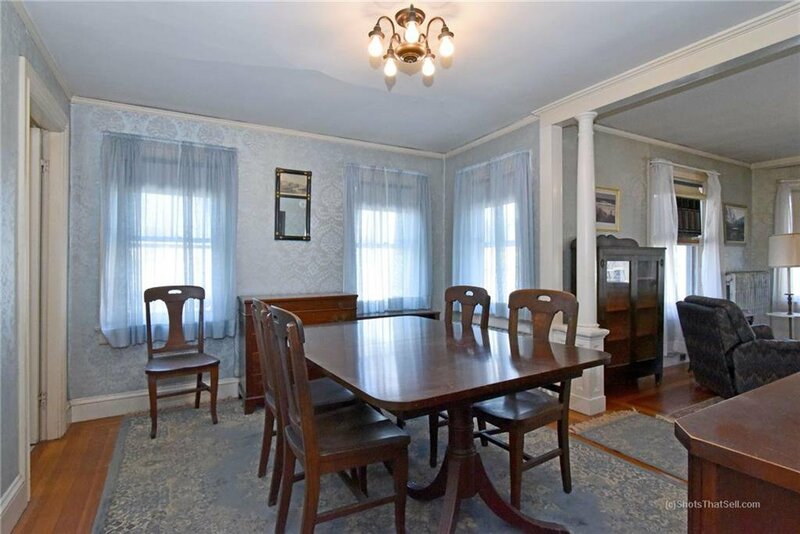 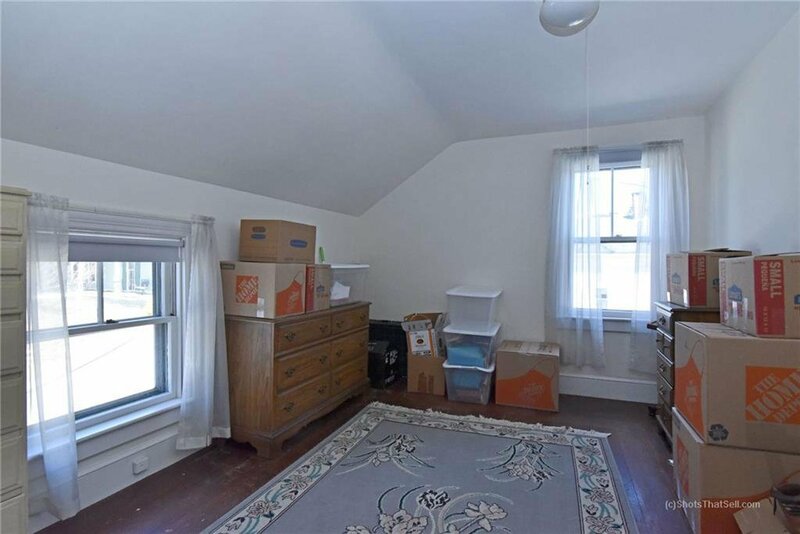 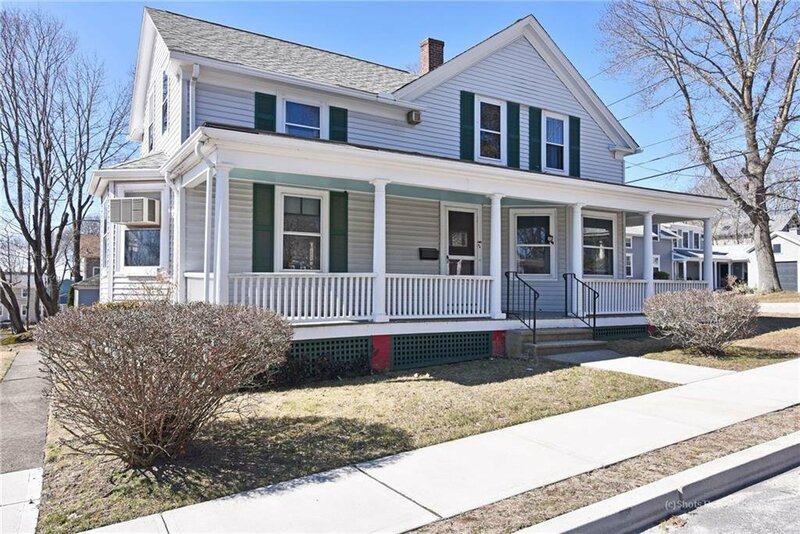 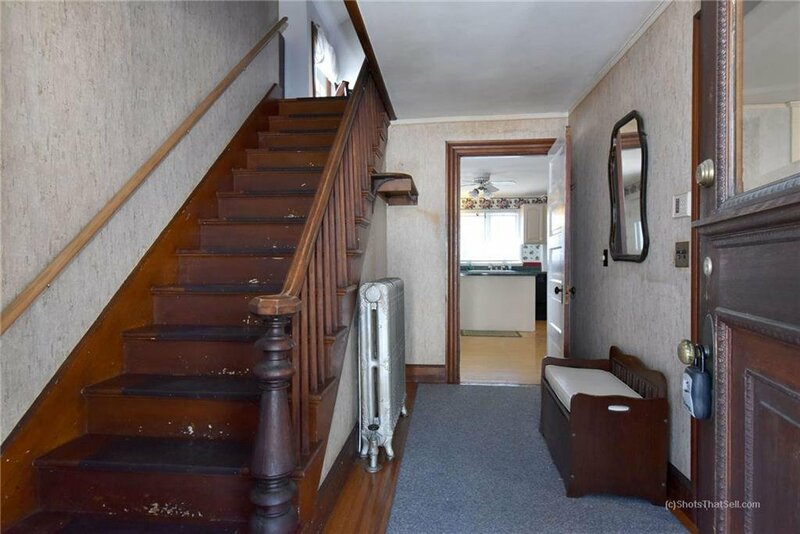 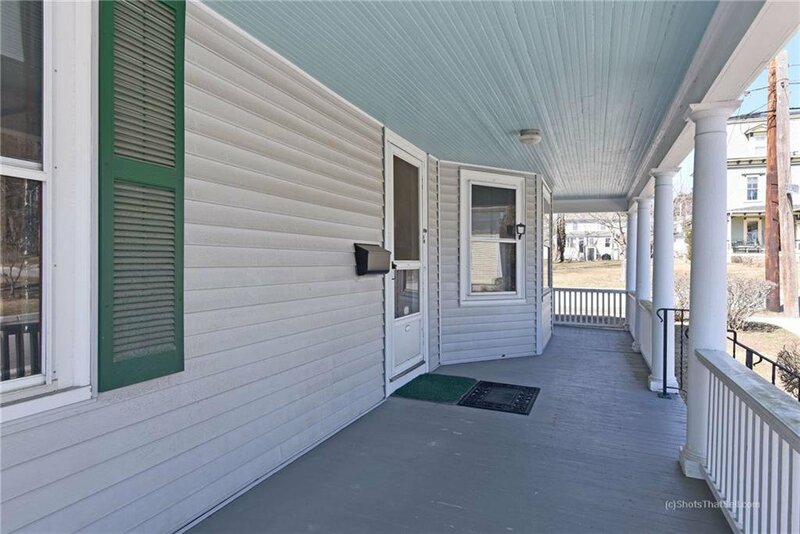 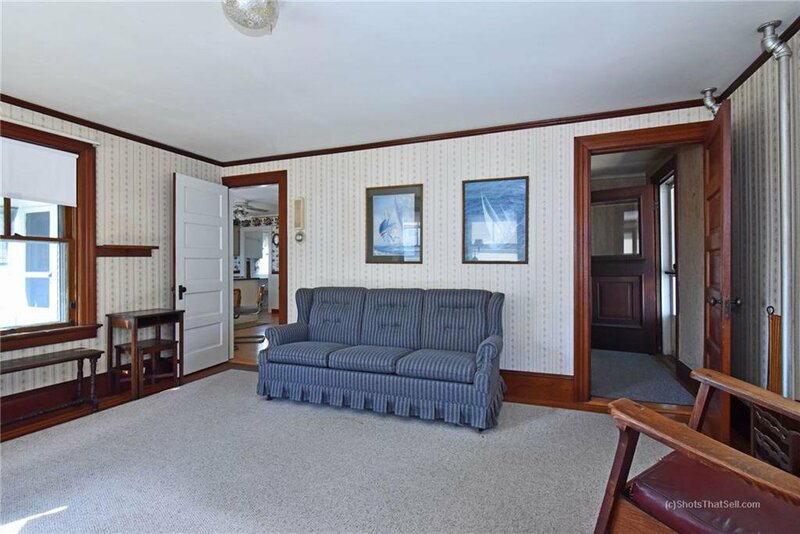 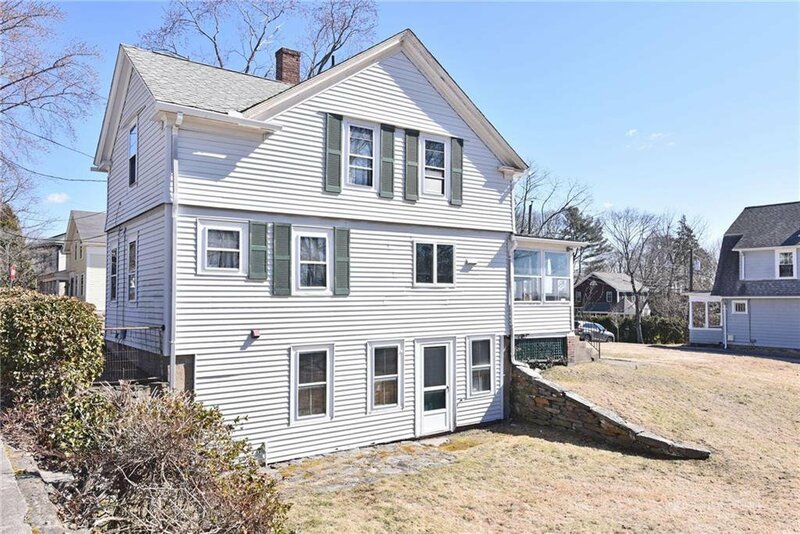 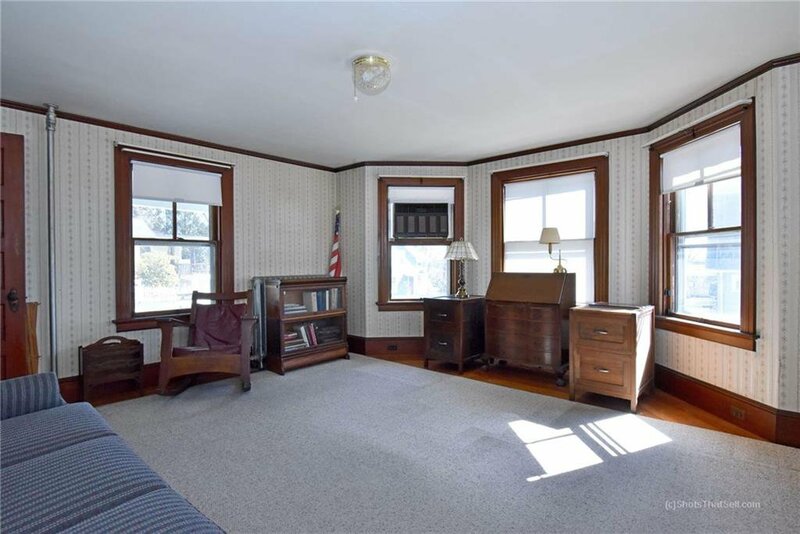 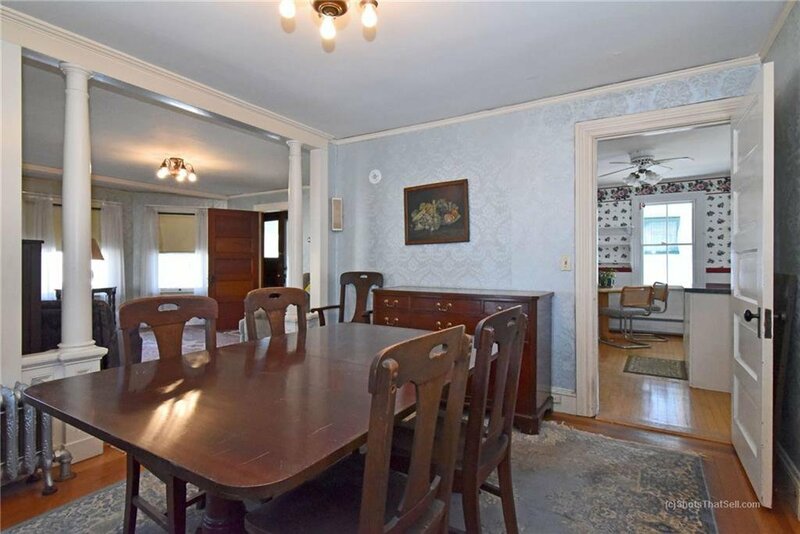 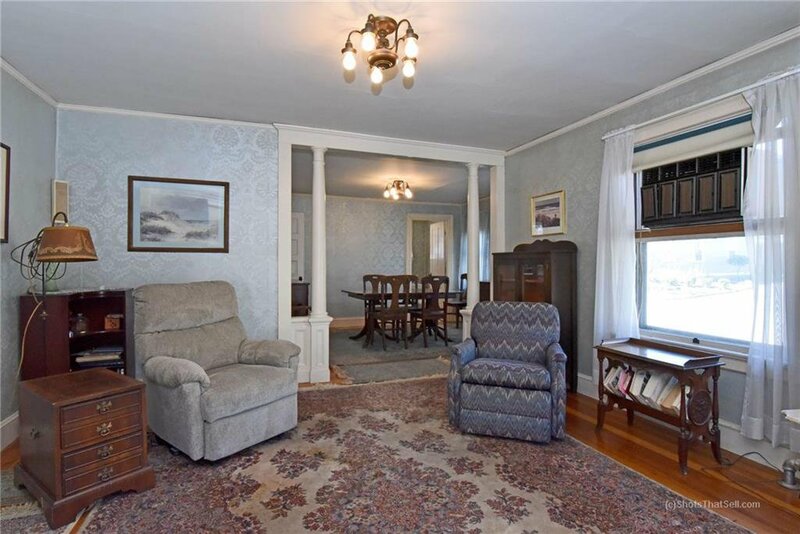 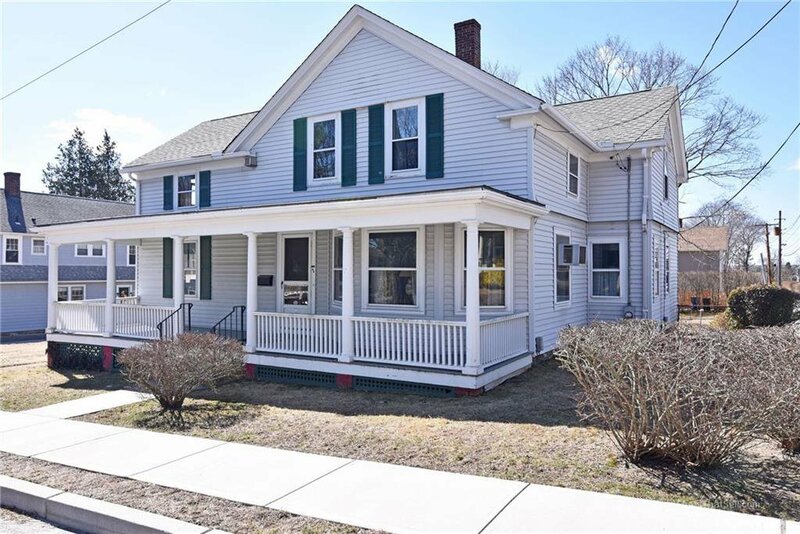 Walk to all downtown East Greenwich attractions including, parks, restaurants, shops, and waterfront amenities.